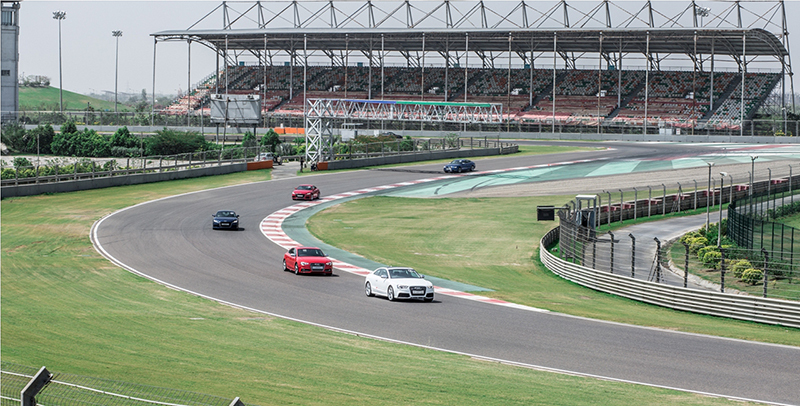 Audi India have kick-started the latest season of their adrenaline pumping sports car experience at India’s premier race track – the Buddh International Circuit. 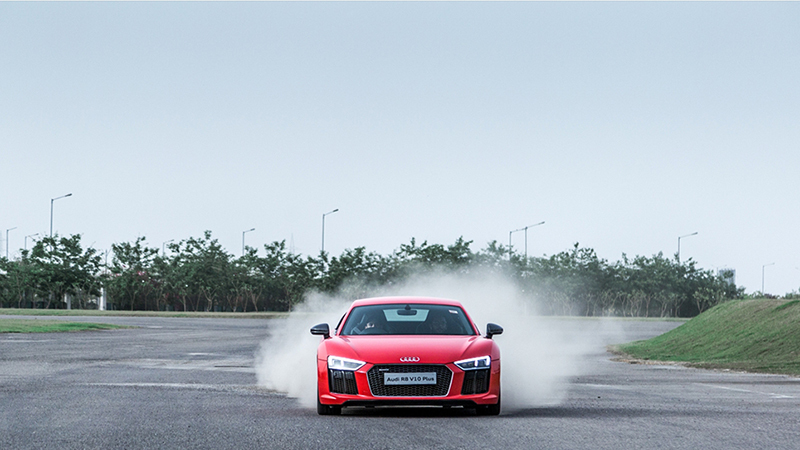 Audi have been giving their discerning customers a chance to explore the limits of their power-packed sports cars since 2012, and the latest season of the ‘Audi Sportscar Experience’ was flagged-off in Noida today. 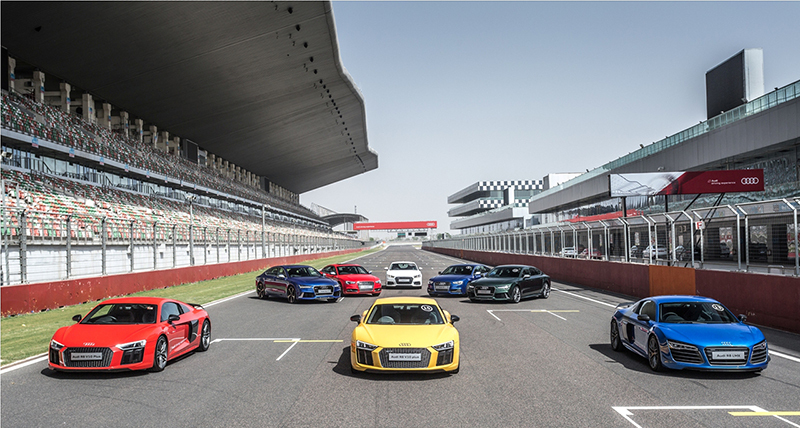 Attending customers and enthusiasts got a chance to push Audi sports cars like the S5 Sportback, the recently launched RS 5 Coupe, RS 6 Avant, RS 7 Performance, and R8 V10 plus to the limit at the track. Audi have been organizing the Sportscar Experience events to give their customers a go at mastering their Audi cars and also give enthusiasts a chance to do the same. The event is quite popular and has seen good participation in the past. To give the attendees a better experience Audi invite professional race car drivers from the Indian motorsports scene who teach the participants the art of driving fast while keeping safety in mind.